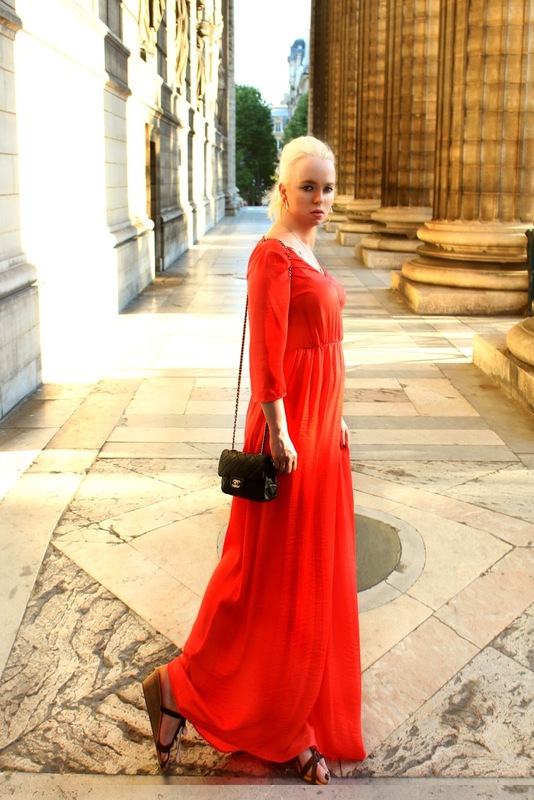 The fashionweek in Paris is over and it was and of course I have a great time! I meet a lot of nice people, have some great shows and saw great couture shows ! Of course I have a lot of stuff from the shows and Paris for you and a lot you will see here on my blog in the next hours, days and weeks ! 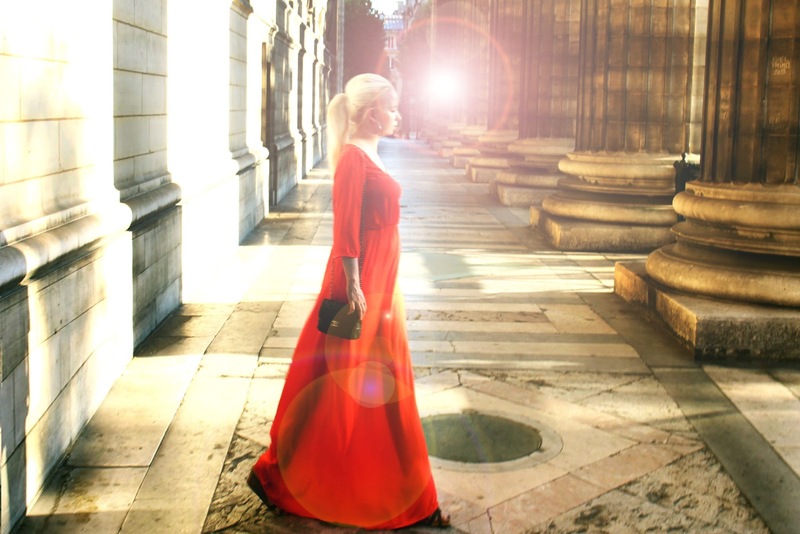 But today you see a super summer couture look from my shoot at the weekend in Paris ! I think this is a great look for the summer days now and for a great week here in the city of love! 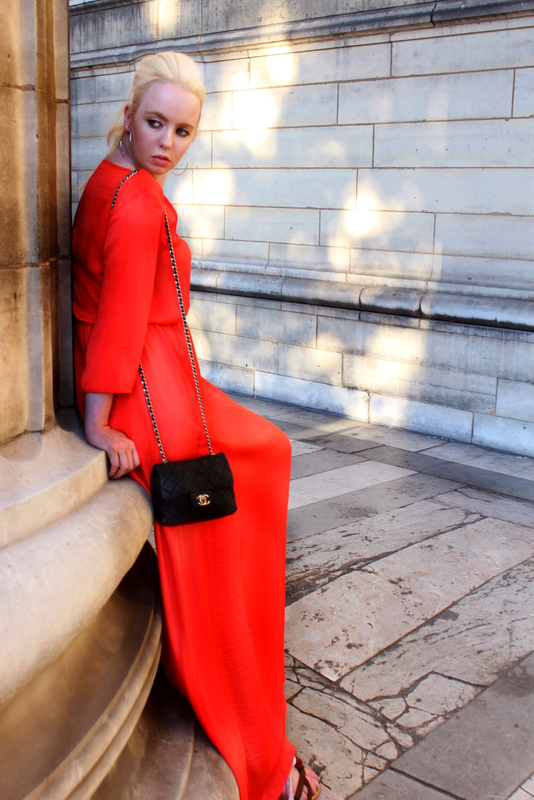 I was very happy that I was in Paris and cant wait for the next fashion week !! Mega tolles Kleid hast du das In Paris gekauft?? Ich muss sagen wow dieses Kleid ist der Hammer! Ich muss das auch haben! Die Farbe Steht dir klasse!!!!!!!!!!!!!!!!!!!!!!!! Super hast du ja viel Erlebt in Paris hier hast du sicher nichts verpasst in Deutschland!